This Sunday (January 27th), Black Sheep will play their 9th competition game of the season 2018-2019. This game is played in Dordrecht (Sportboulevard) against Dolphin. The game will start at 20.45 PM. Just like last season, the third division is divided into two groups again. Black Sheep participates in group A. Again a strong group of teams. The same as last season is again played for promotion and degradation. 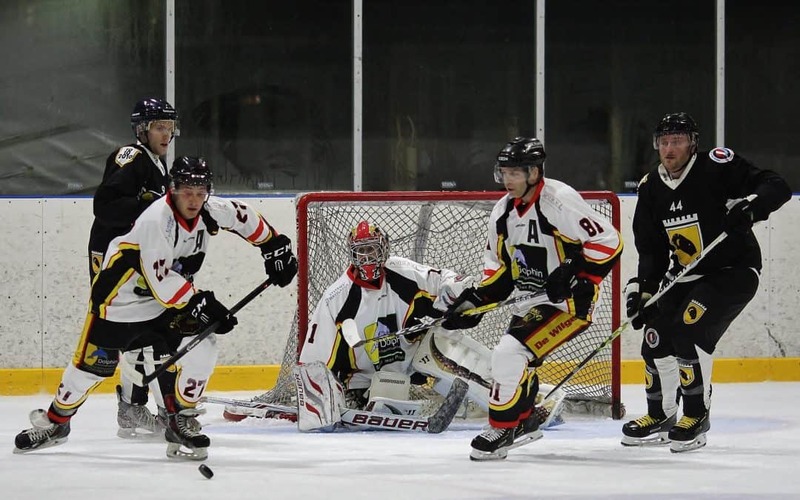 You can find the whole competition on the site of IJshockey Nederland.